As part of integrated pest management (IPM), IRM can oversee restoration crews for hand removal of undesired species. In situations where either the client or local laws prevent chemical or mechanical treatment or if hand removal is the most ecologically responsible approach to noxious weed removal, manual removal can prove to be valuable restoration treatment. 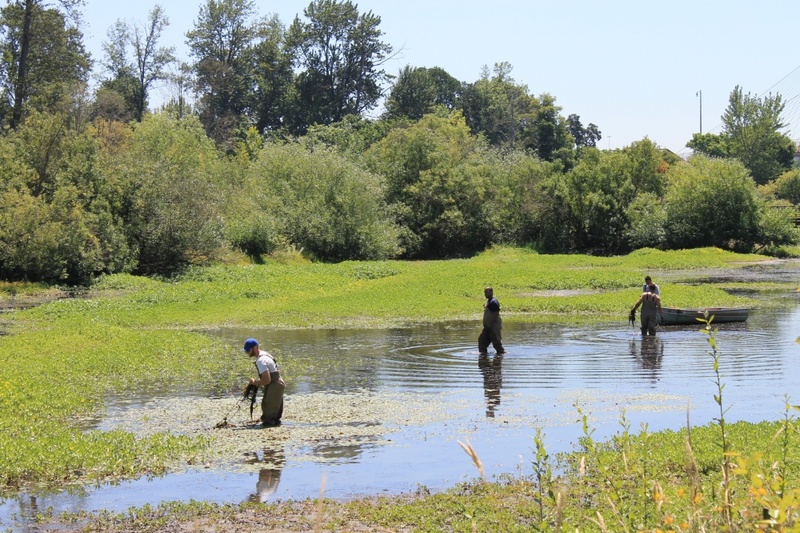 IRM crews work efficiently and can tackle projects ranging from English ivy removal in upland sites to hand pulling aquatic invasives from boats or in the water using waders. IRM restoration crews will identify target species, treat the plants and remove material off of site if desired. 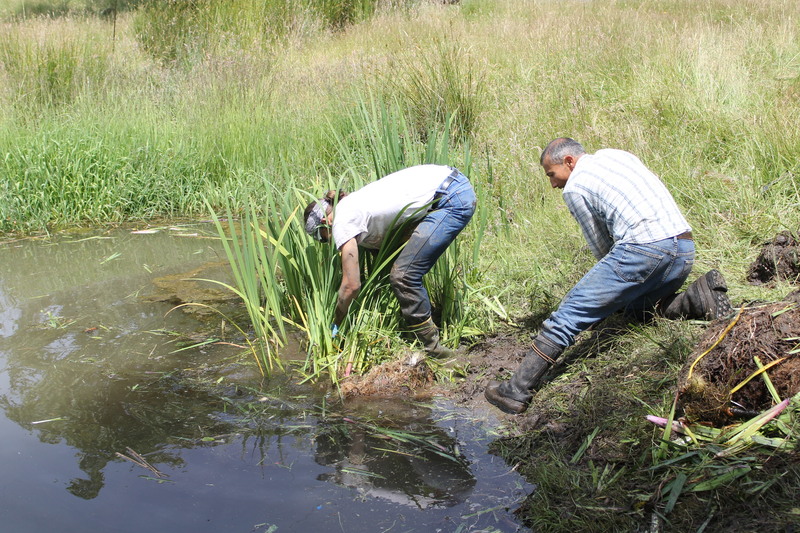 Please visit our Projects: Aquatic & Riparian Habitat Restoration page for examples of projects completed by IRM.